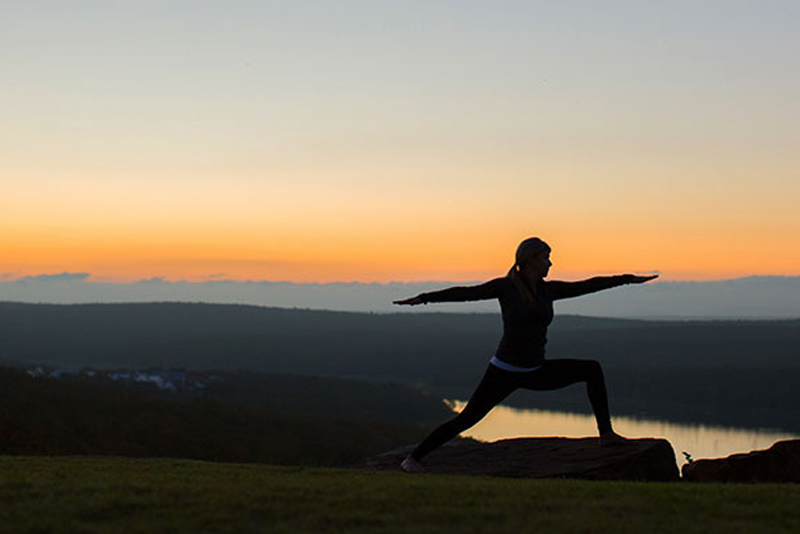 Start the morning off right with a yoga session with aspiring yoga instructor, Brittany May. We’re offering a ‘pay as you feel’ model. No booking needed, just drop in for the session. Get yourself settled and enjoy, and then at the end, you decide what you want to pay for the class. Comfortable clothing, a yoga mat and water bottle. Join us on the Town Green Lawn located above the Carlton Landing Swim Beach, located near the Food Truck park and CL Community Church. Hello, my name is Brittany May. I am a Tulsa native, but I live in McAlester with my husband. I started practicing yoga 5 years ago. After personally witnessing how yoga can heal and strengthen the mind and body, I knew I wanted to share with the community. 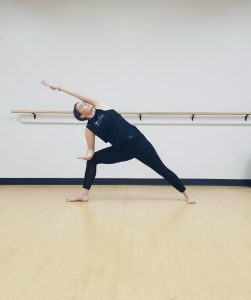 I am finishing my teacher training through Yoga Alliance Registered Yogalife Studio in Norman, OK. To me yoga means moving the body with the breath and creating intentional thought while doing so. I currently teach an all levels mix between Hatha and Power yoga. I have been working with student athletes and hosting public classes in Downtown Mcalester. I look forward to bringing a fresh new outlook to the practice and growing my teaching style as the yoga community grows. I hope to see you all on the mat.